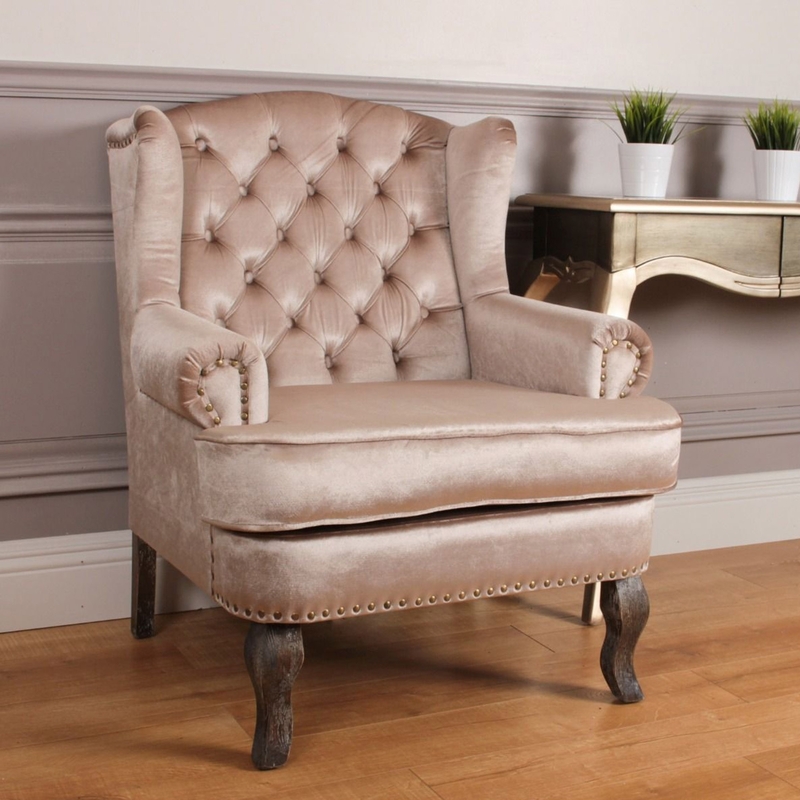 Bringing to you we have this outstanding wingback available. Amazing if you are wanting a stunning, gorgeous chair to make your room pop and add some style towards it. Beautifully designed with stunning detail. Make your room a lot more fashionable with this gorgeous chair that we have for you. Get yours now and we can guarantee that you will not be displeased.